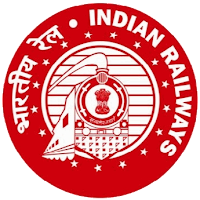 Indian Railways, Government of India, Ministry of Railways (Railway Board) invites applications for the post of Assistant Director (Admn) in National Rail Museum, New Delhi on Deputation Basis. Eligible Persons apply within 60 days of publication of this advertisement in Employment News Paper dated 5th - 11th August 2017 issue. With two years’ service in the grade rendered after appointment thereto on a regular basis in Pay Band-2 ₹ 9300-34800 plus Grade Pay ₹ 4600 (pre-revised)/ Level 7 in Pay Matrix or equivalent in the Parent cadre/Department. Diploma in Civil or Electrical or Mechanical Engineering from a recognized University or Institute alongwith three years experience of supervisory nature in respective engineering field. The eligible officers may send their applications through proper channel in the prescribed format reach to Under Secretary (E)lll, Room NO. 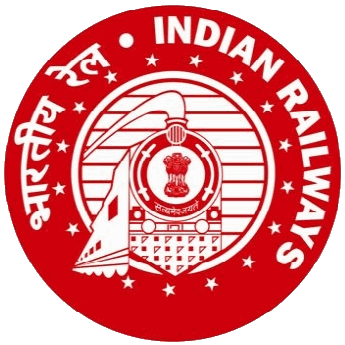 536-A, Rail Bhavan, Raisina Road, New Delhi-110001 , within 60 days of publication of this advertisement (i.e. Last date will be 03/10/2017).